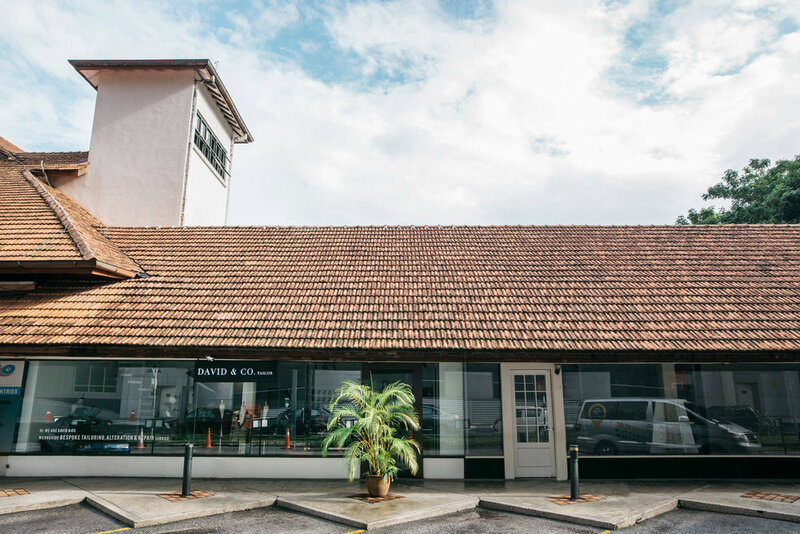 About Us — David & Co.
Our store in Jalan Tun Razak, KL. Formal attire or leisure wear : From corporate wear, or that special occasion to just stepping up your personal day-to-day style game, we work closely with you to provide a timeless and unique suit that is crafted to your exact specification and measurements, creating the perfect expression of who you are. Who is David & Co. Tailor? 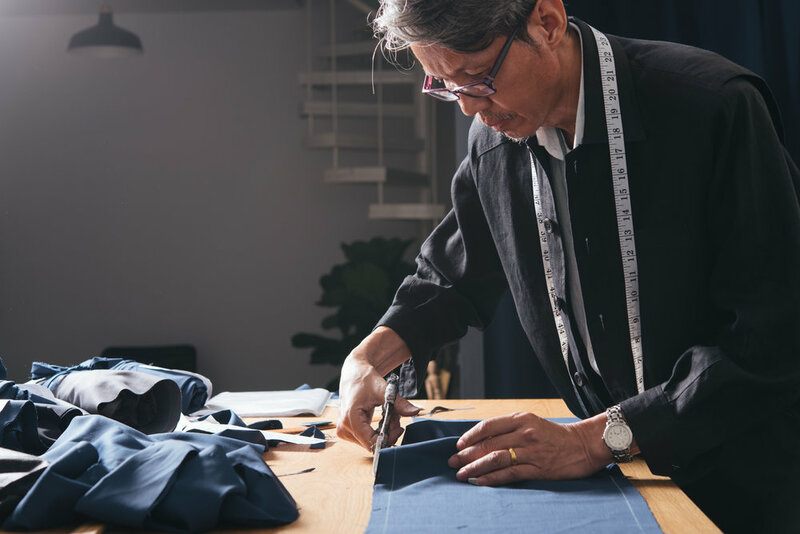 Helmed by veteran tailor Mr. David with experience of over 30 years in the industry, every commission is handcrafted and carefully supervised at the studio by the master tailor himself. We take pride in our detailed and hands-on service, as all esteemed clients are serviced and their measurements are taken care of directly by the tailors at the front end, resulting in a more superior fit of the garment.